As you may know, towards the end of May, I managed to spend some time in Lisbon (finally), whilst visiting the Algarve. 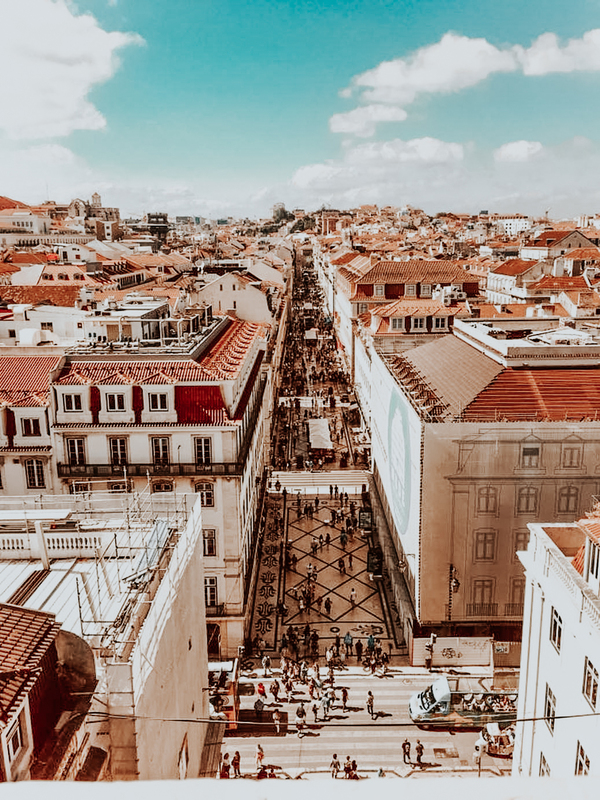 Lisbon has so much to offer and it was so hard to cover everything in such a short amount of time, but we managed to tick off the vast majority of things off our itinerary. 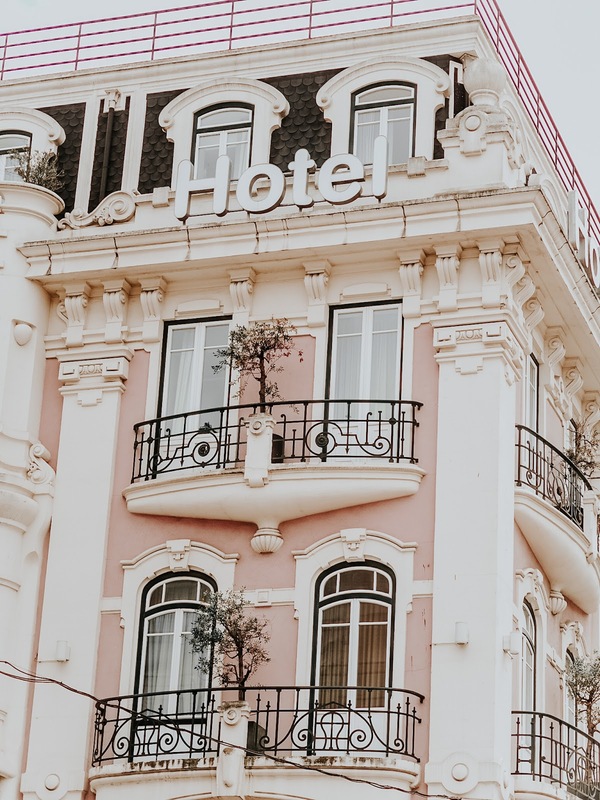 I'd grab yourself a cuppa and a choccy biscuit, because this one's gonna be a lengthy post..
Lisbon is full of cute little boutique hotels as well as your bigger hotel chains. We saw so many beautiful looking buildings that we would stop to take photos of not even realising they were actually hotels! 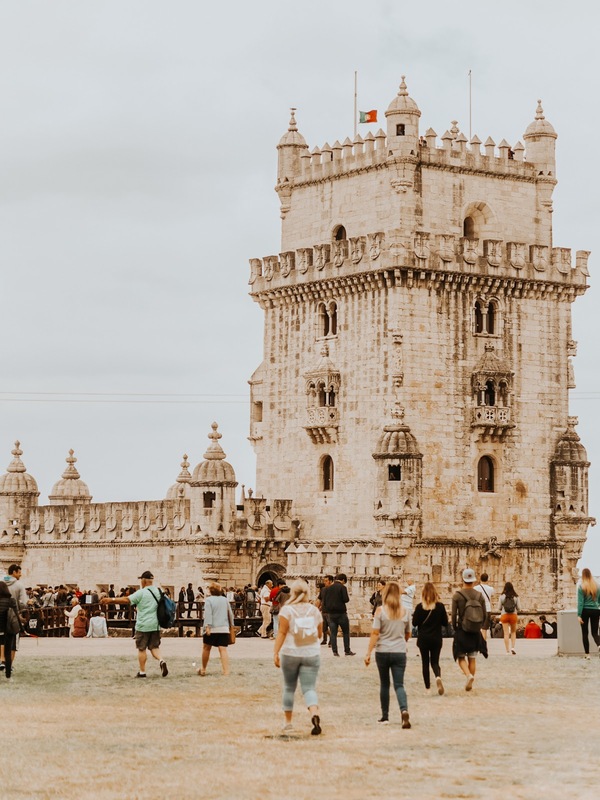 I would love to book a 4 night Lisbon break in the future to truly experience one of the gorgeous central hotels, but as previously mentioned, we were only in Lisbon for a short period of time which meant we were constantly on the move. As for Transport, it couldn't be easier to get around the city. If like me, you like to have a wander and do things on foot, you can of course do that. However, one thing I learned in Lisbon is that the streets are a nightmare. The city is full of steep hills which in itself can be a pain, but just to be extra annoying most of the streets are cobbled with tiles.. so prepare to walk like Bambi in the fear of slipping every two minutes. Lisbon is obviously very famous for it's use of Trams, which I would highly recommend taking advantage of to be honest. It's not only a quick, convenient way of getting from A to B, but also gives you an authentic look into the life of the locals. If Trams aren't your thing, you can also get taxis, buses and metros to take you to your destination. 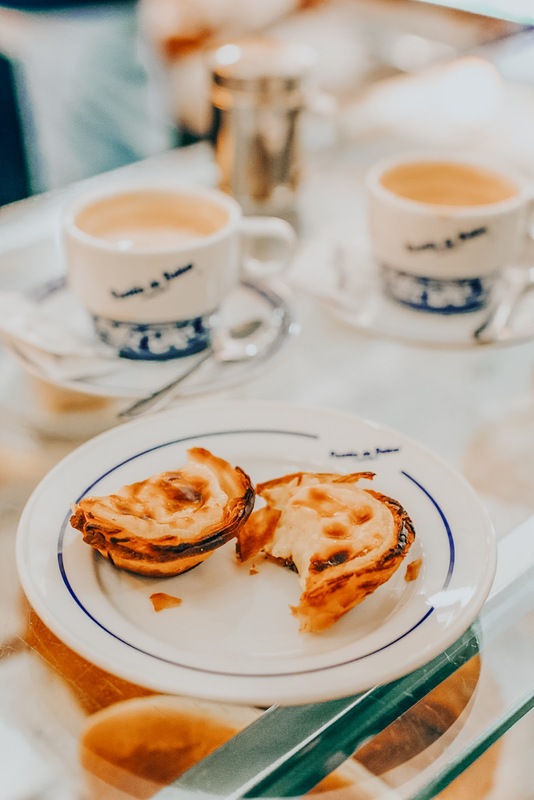 Lisbon is full of cafes, restaurants and bakeries on every corner, so you'll always find a new place to eat. 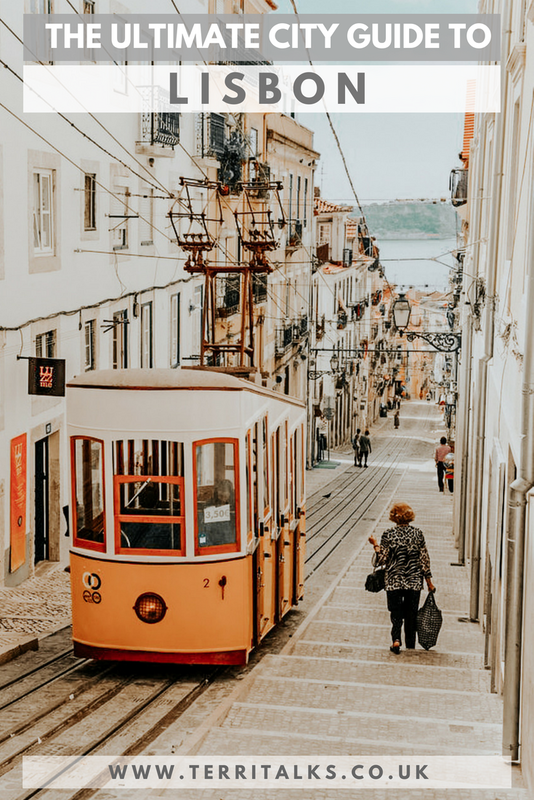 I'm quite a fussy eater, so I worry a lot about meals when travelling, but I think Lisbon had a nice balance of local cuisine and some more traditionally english dishes, with a few popular chains that you will recognise. One thing I have to mention is the bakeries and pastry shops because oh my god.. they are incredible. We actually had a tour guide for a small portion of our trip, who was adamant we had to visit Belém, which apparently serves the best Pastéis de Nata, which is a small Portugese egg tart pastry served with cinnamon or icing sugar. In fact he was so adamant, her actually bought us all one! And I have to say, I was not disappointed! One thing I would say if you're going to visit here, is don't be discouraged by the queues, it's for a good reason, they truly are delicious! This landmark sits by the Riverside, which means you can enjoy a nice stroll whilst visiting! Built in the 16th Century to guard the entrance to Lisbon's Harbour, this iconic landmark was classified as a World Heritage Site in 1983. If you plan on visiting here, I'm warning you the crowds are insane! 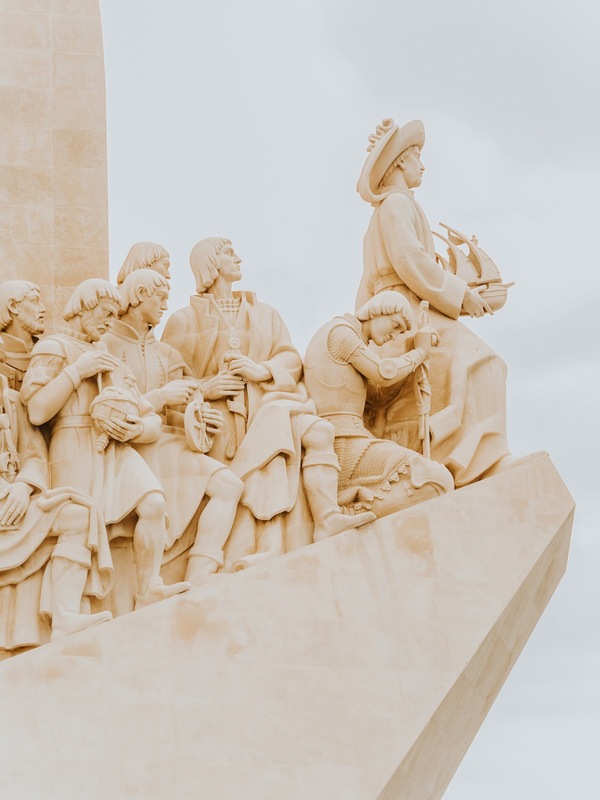 It is by far the most popular attraction in Lisbon as it lies the tomb of the famous Portugese explorer, Vasco da Gama. Standing at 52 metres tall, this landmark commemorates 500th anniversary of the death of Prince Henry The Navigator. 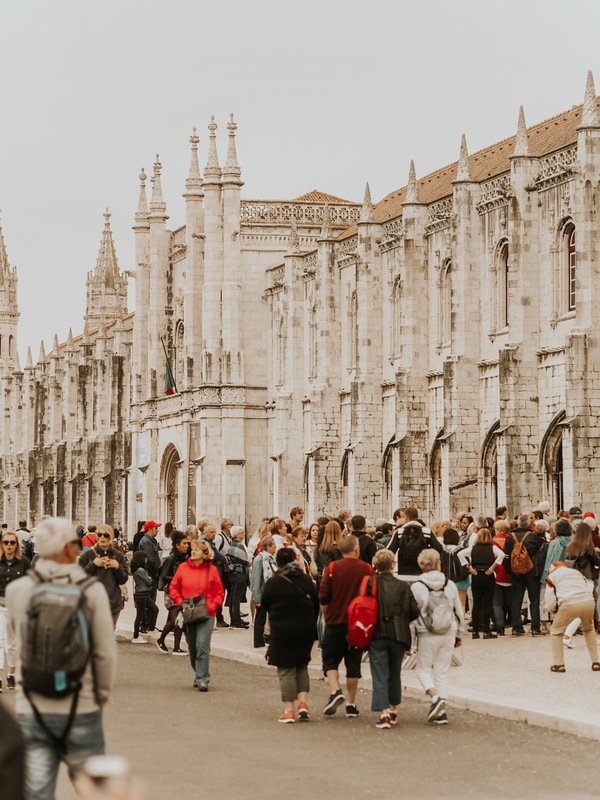 Commerce Square is the main square of Lisbon and is built on the site where the Royal Old Palace was before it was destroyed in the 1755 earthquake. Here you'll find two major points of interest; the Rua Augusta Arch, and the Equestrian Statue of Joseph. 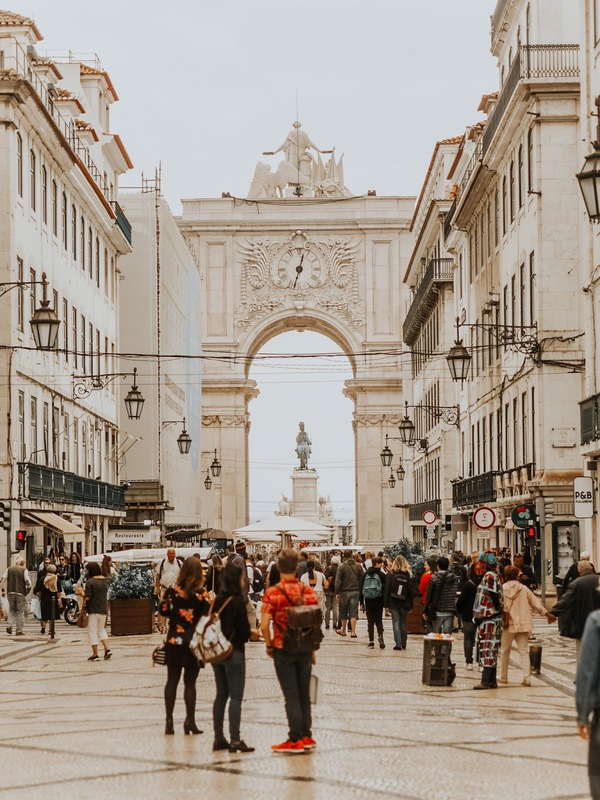 Rossio Square is probably the most lively Square in Lisbon, as it overflows with bars, restaurants and shops, and those famous fountains! A lot of the best hotels are situated here for ease of access to the surrounding areas. 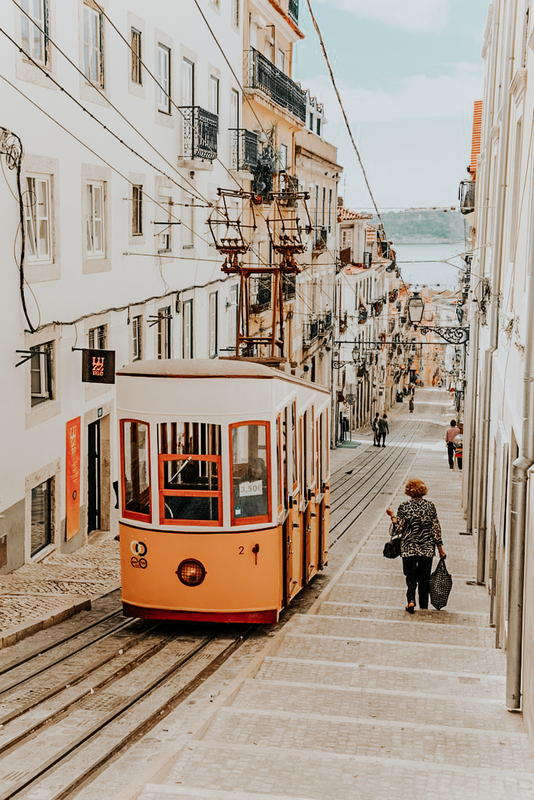 There are soooo many more things to see in Lisbon that I haven't had a chance to visit so maybe if I head there for a short break in the future I'll update this post and add in some more must see places! Have you ever been to Lisbon before? What would you most like to see? P I N T H I S! Oh God, I LOVE EVERY SINGLE PHOTO!! 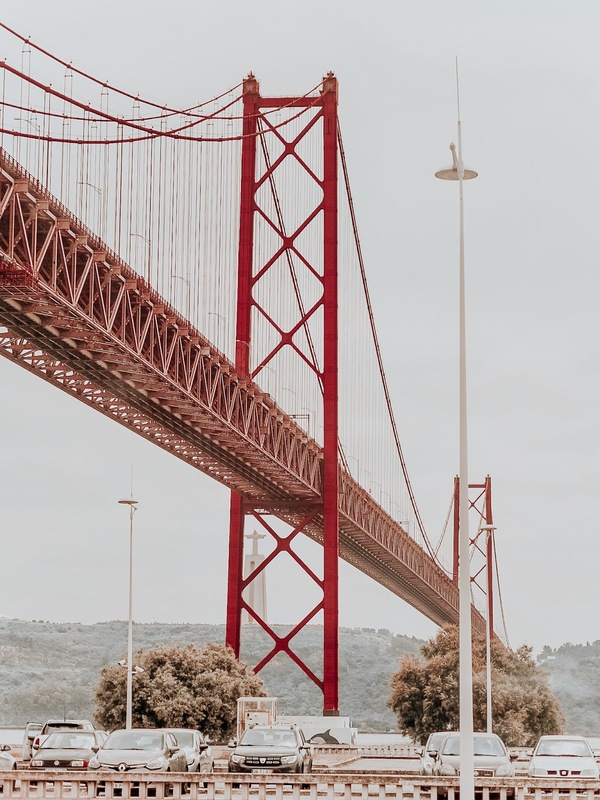 Your photos are absolutely stunning, I would love to visit Lisbon! I've always wanted to go to Portugal but we've never made it. It looks great! I've always wanted to visit Lisbon - I don't know what it is, Now I've had Maddy, it's like a need to travel has ignited within me! As always, your pics are gorgeous! I've been to Algarve but never Lisbon!! This looks absolutely beautiful from your photos and I had no idea there was so much to see and do there. I would absolutely love to go here despite the cobbley streets haha, would definitely have to invest in some sensible shoes!! Oh wow,your photos are beautiful. I've never been to Lisbon and always wanted to go, it looks amazing there. Your photography is just something else. So so beautiful! It looks incredible and this is such a great and informative guide you’ve put together. You have just made me add Lisbon to my wanderlust bucketlist. You have honestly taken such beautiful photograghs! I'm also obsessed with seeing architecture when I go to new places, and there is so much to see here! I've been to Portugal so many times and yet never Lisbon! I really need to add it to my travel list!